GACoC Annual Dinner records highest attendance to-date! 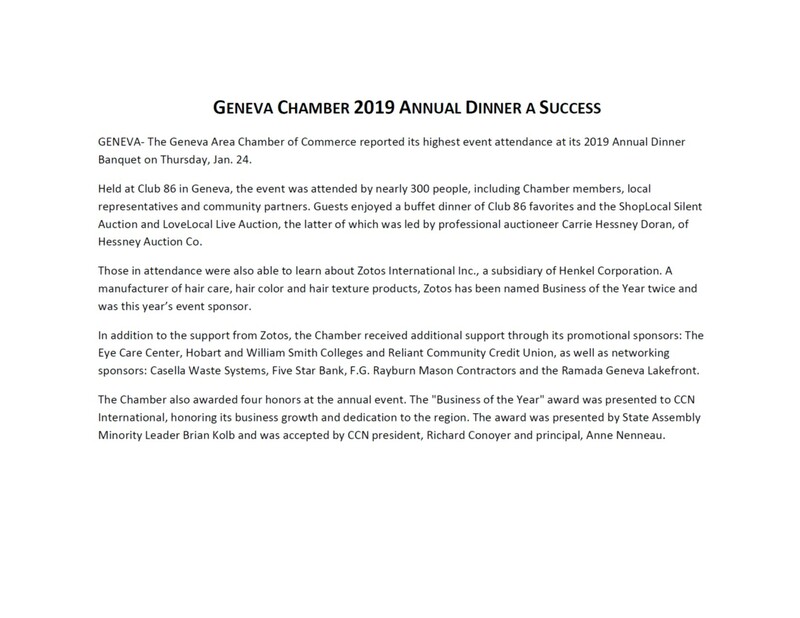 The 2019 Geneva Area Chamber of Commerce Annual Dinner was attended by nearly 300 people, which is its largest attendance to date. 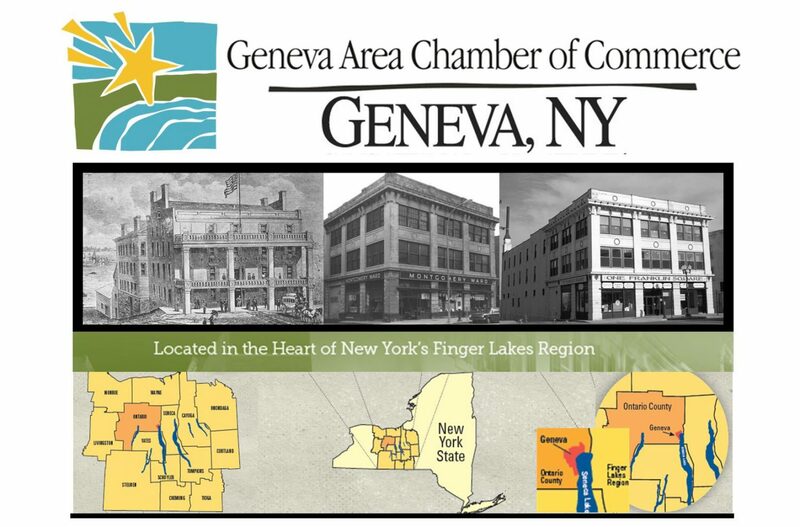 Read more about the event and the evening’s honorees by clicking on the image below.